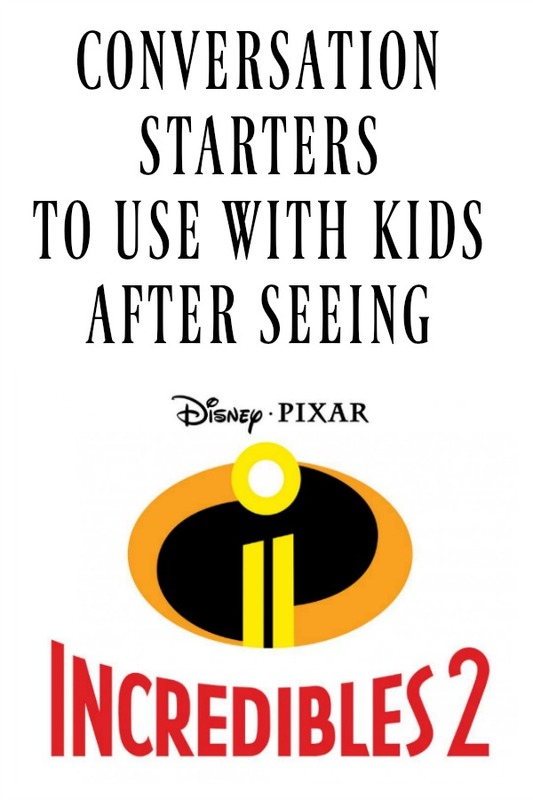 “It was funny!” my teen said after the applause died down Thursday night at the end of Incredibles 2. After 14 years of waiting, we were so excited to be see Incredibles 2 on the first night of the long-anticipated return of the Parr family to the big screen. It did not disappoint! 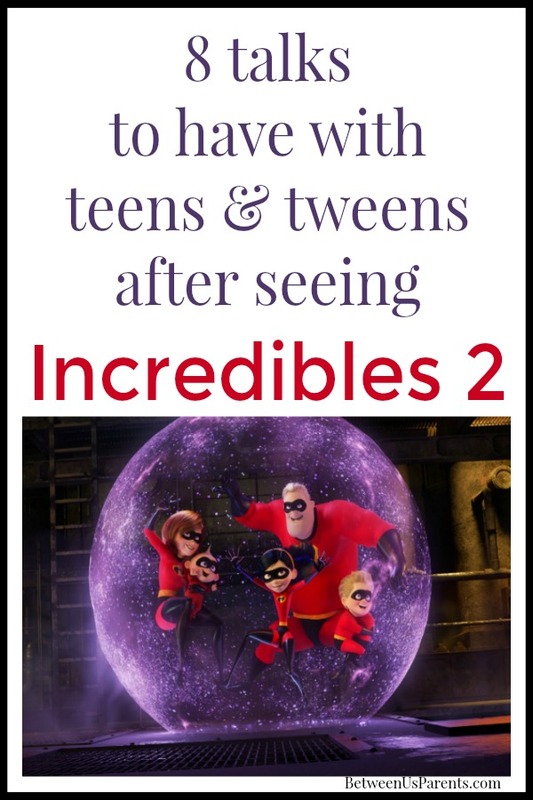 Both adults and teens really enjoyed Incredibles 2. It’s a wonderful summer film that appeals to all ages, which with such great Pixar characters is no surprise. What has surprised me a bit is the insightful conversations the movie has generated around my house after seeing the film. 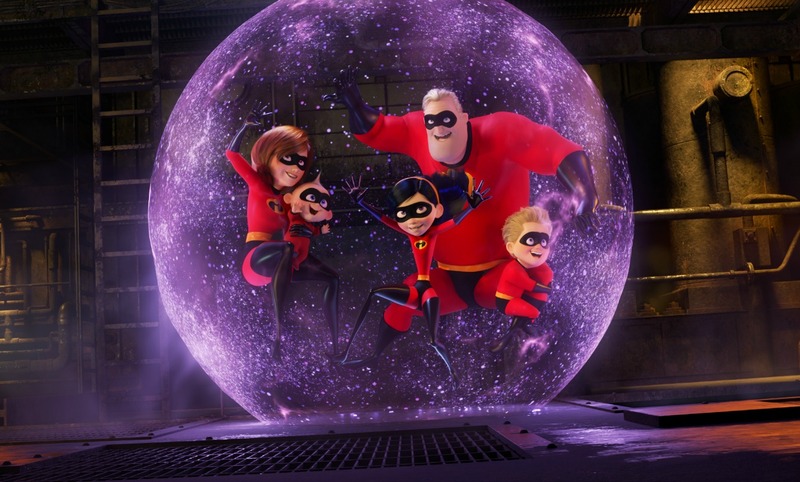 Here are eight talks to have with teens and tweens after seeing Incredibles 2. How do you feel about the way that teens and tweens are portrayed in Incredibles 2? My teen daughter brought this topic up on her own. She said that she really appreciated “that they developed the kids a bit more and that we got to know more about Dash and Violet” in this movie. However, she also felt like the portrayal of teen angst in the film was a bit too stereotypical. When we pointed out some parallels between my daughter and Violet, my teen softened her stance. What do they think about the way screens are used to manipulate people in the movie? The messages sent via devices these days can be tough to counter. Do your teens worry about that? Does this movie change the way they see them? It’s also a chance to make a plug for exercising caution and skepticism when using devices, as it illustrates that you may not know the identity or intent of someone behind a screen. 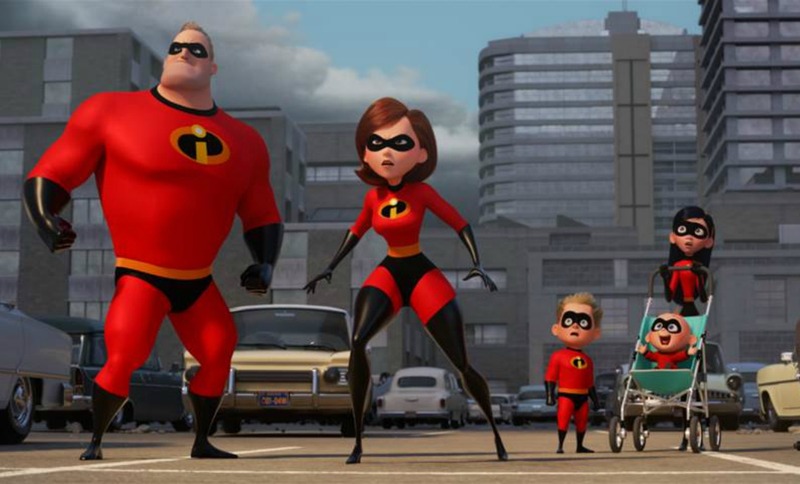 Does Incredibles 2 make you see your parents any differently? What can we learn from Edna Mode’s direct communication and attitude? My teen loves Edna, with a passion. As we walked out of the theater, she asked, “So when does Edna get her own movie?” I think it’s a valid question. I asked her why she loves Edna so much. She talked about how Edna says what’s on her mind and doesn’t sugarcoat anything. The characters know where they stand with her. She expressed her upset in one segment, yet still maintains a relationship. That’s not all that easy to do, but it’s not a challenge for Edna. She’s great at setting boundaries, and at being creative. She has both vision and confidence. Gender roles are huge in this film. See what your kids thought of them generally. What do they think of Elastigirl heading back to work? Did they think that Mr. Incredible’s struggles at home were portrayed fairly? My husband loved seeing the humor and hard work that came with being a stay-at-home dad, and thought that the film showed his determination to be a good father. I adored Elastigirl and seeing her relish in being back on the job. My teen thought that they didn’t give Mr. Incredible enough credit, but loved that he had Frozone to help him out and that dads supporting other dads was really positive. I hadn’t thought of that, and love hearing the perspective of our adolescents. What are some of the similarities in terms of how regular humans and supers approach their children’s talents? 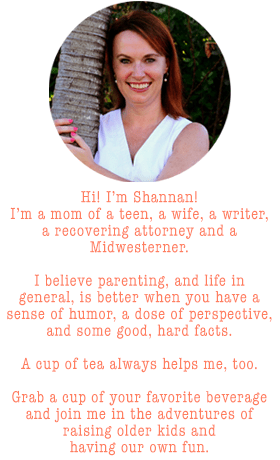 What should parents do differently? No one says “What the … ?!? !” better than Frozone. And kids may be surprised to know that their parents are similarly blown away by their kids’ talents and powers, even if they aren’t superheroes. 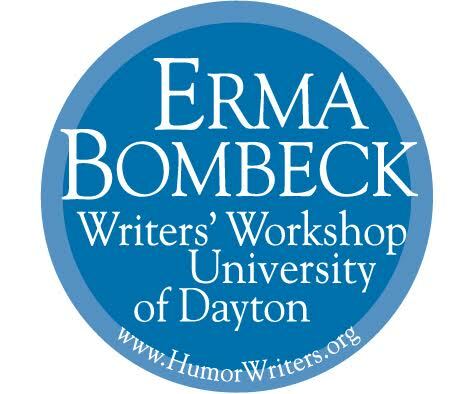 Edna explains that Jack-Jack, like most babies, has a lot of powers and that eventually one or a few will emerge as dominant. Ask your kids if they think the same is true for humans and if so, how has that process been for them? Sticking with the theme of power, what message does the movie send about coming to terms with your own power? Empowerment is a big theme in Incredibles 2. 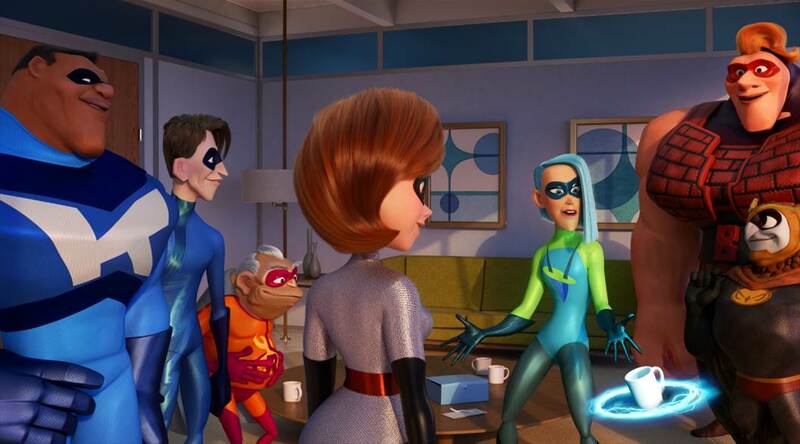 From our old friends in The Incredibles to a group of new supers, there are a lot of people with power in this movie, but they have different relationships to it. The fact that superheroes are outlawed illustrates that not everyone will appreciate your power, but raises the issue of the to use it and when not to. 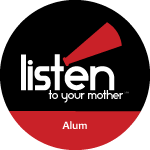 My teen said she took away the message of don’t hide your power and use your gifts for good. I think there’s also something to be said for Elastigirl getting to embrace her powers and how happy they make her. There’s also portrayals of the power in perseverance and in asking for help. What do you like best about the Parr family? The Parrs are easy to root for, both individually and as a family. See what your kids like best about the family. It could be their bravery, their interest in helping others, how they work as a team, the synergy of how their individual gifts are much more powerful when used together, or something else.